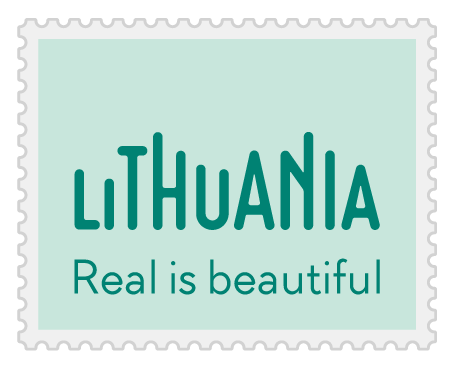 For everybody interested in Lithuania, we highly recommend guaranteed departure tour Lithuanian Experience. You will be pleasantly surprised about the rich history and majestic nature this little country is hiding. Majority of our clients have ancestor in Lithuania, so besides of regular tours, we are happy to offer professional Roots researchservice For the ones willing to see more – there is always a chance to extend the trip to the other Baltic countries – Latvia and Estonia or even Finland and St. Petersburg (cruise, visa free!). Please check Baltic Highlights description enclosed. 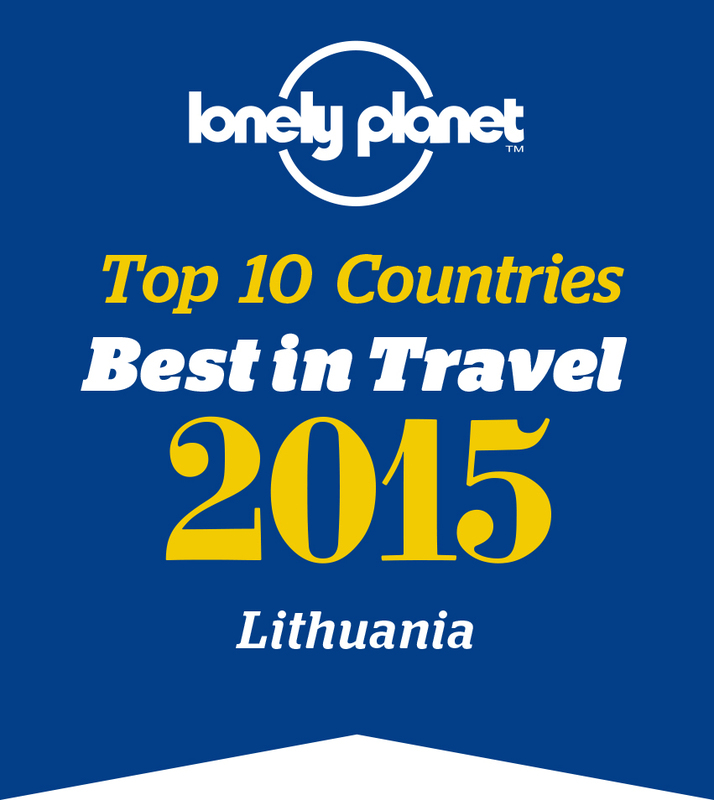 Would be grateful if you could share this information with all the enthusiast and fans of Lithuania. Whenever you are back to Vilnius, please do not hesitate to visit our office. Trakai (4 hours tour) is one of the oldest Grand Duchy of Lithuania residence and capitals. Trakai is the second capital of Lithuania. Kernave village (4 hours tour) located on the banks of the river Neris (35 km from Vilnius) has been known as the capital of Lithuania before Trakai and Vilnius. Country life Open Air Museum of Lithuania (6 hours tour) is a unique and one of the largest (195 ha) open-air ethnographic museums in Europe.